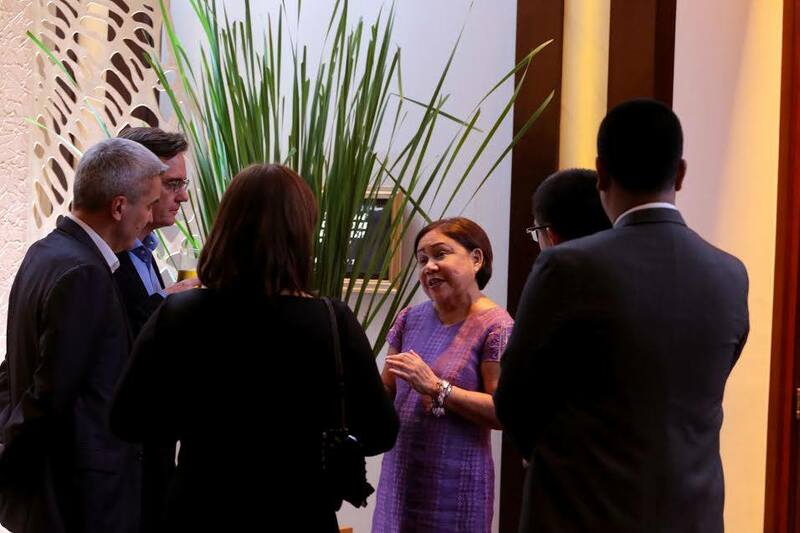 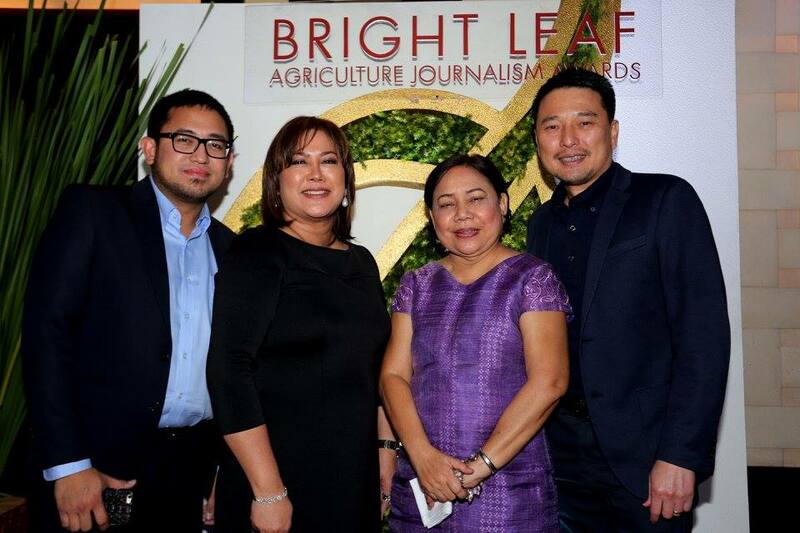 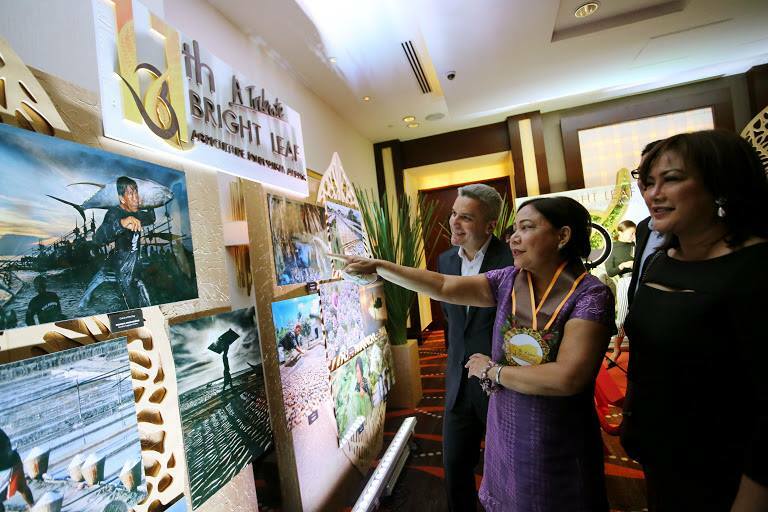 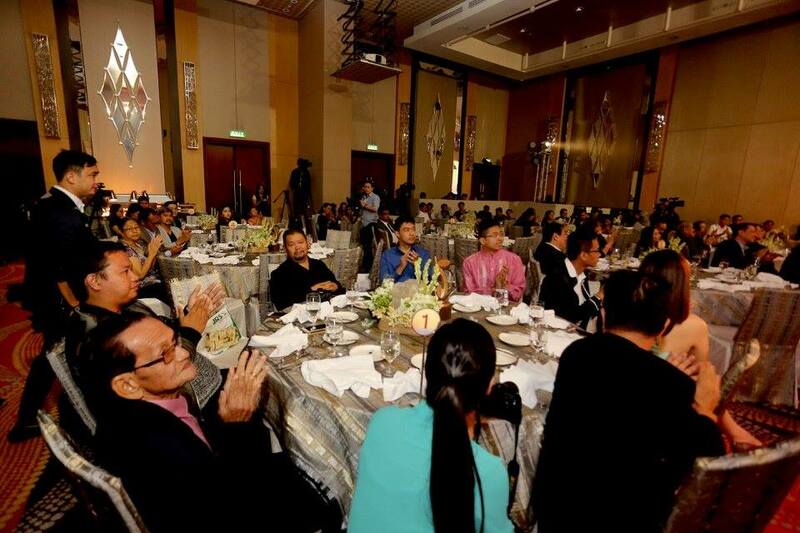 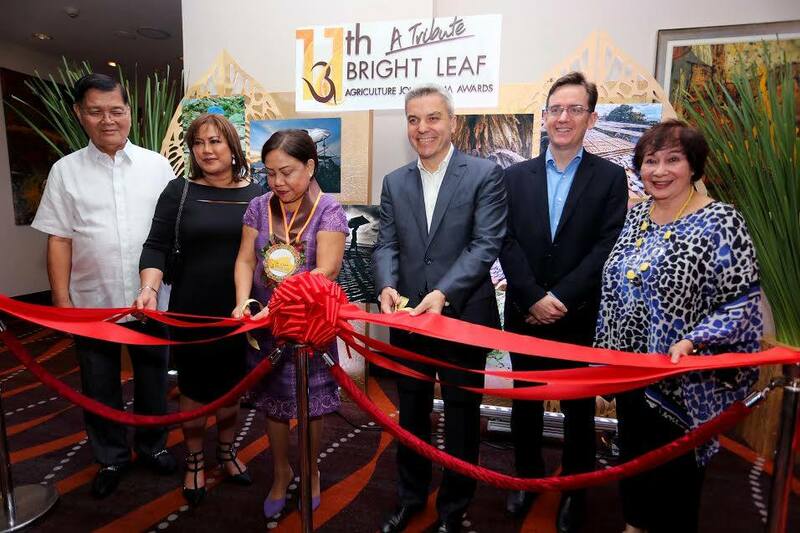 Senator Cynthia A. Villar was the guest of honor and keynote speaker during the 11th Bright Leaf Agriculture Journalism Awards of the PMFTC Inc.— the Philippine Affiliate of Philip Morris International. 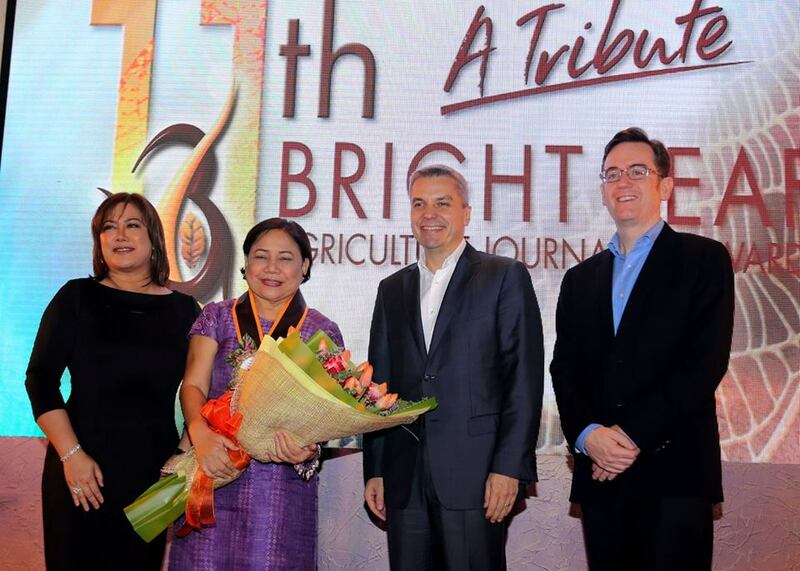 Outstanding journalists and photojournalists were honored for their excellent coverage of the Philippine agriculture sector. 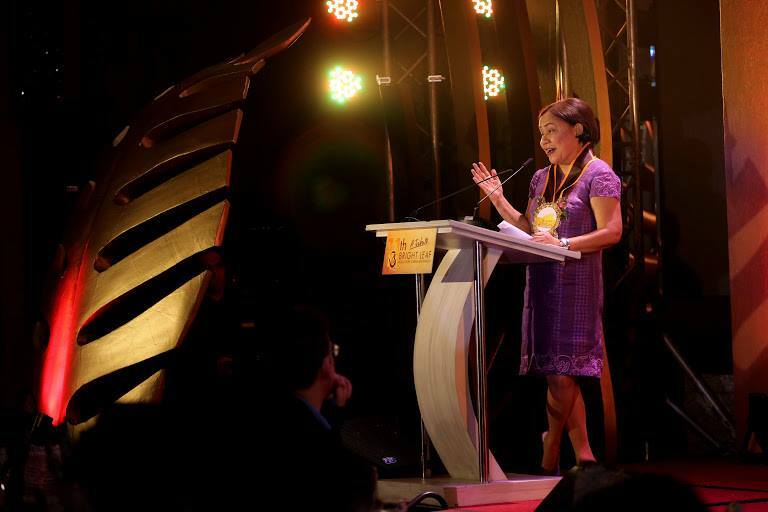 © 2012 Cynthia Villar | All Rights Reserved. 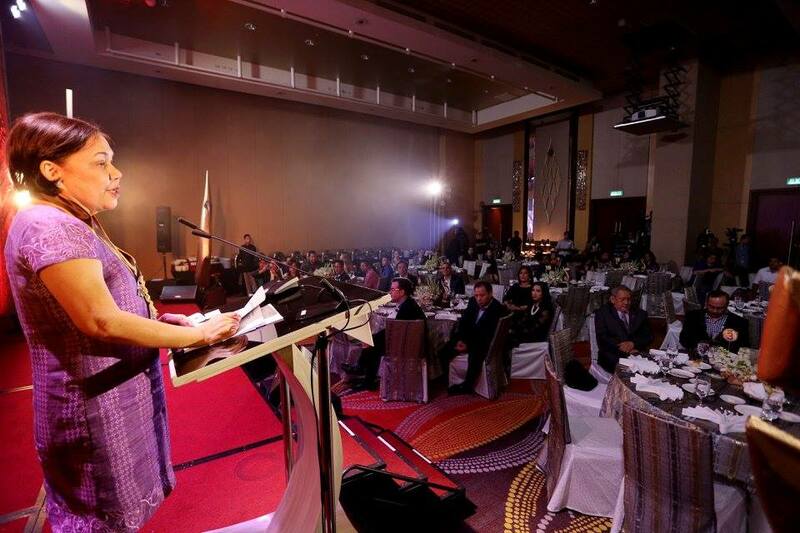 Mrs. Hanapbuhay | Villar Foundation | Sagip OFW | Sagip Ilog | Las Pinas Congresswoman.